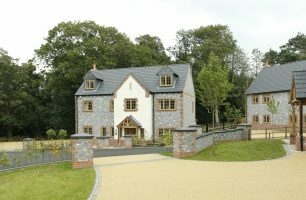 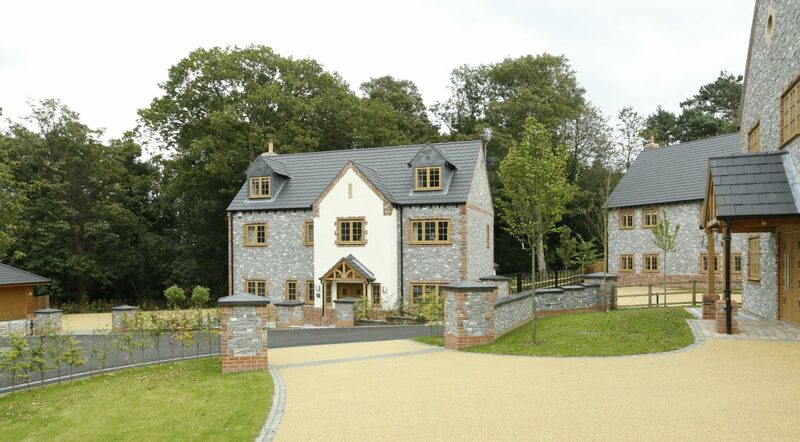 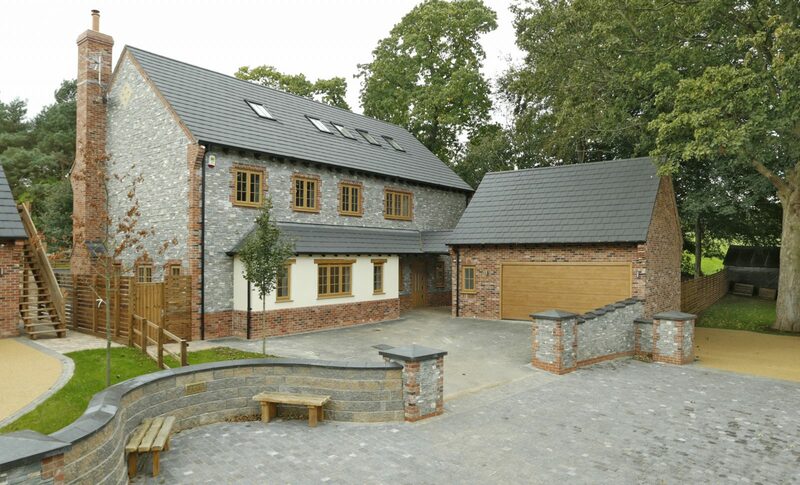 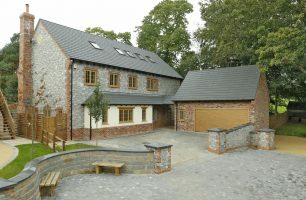 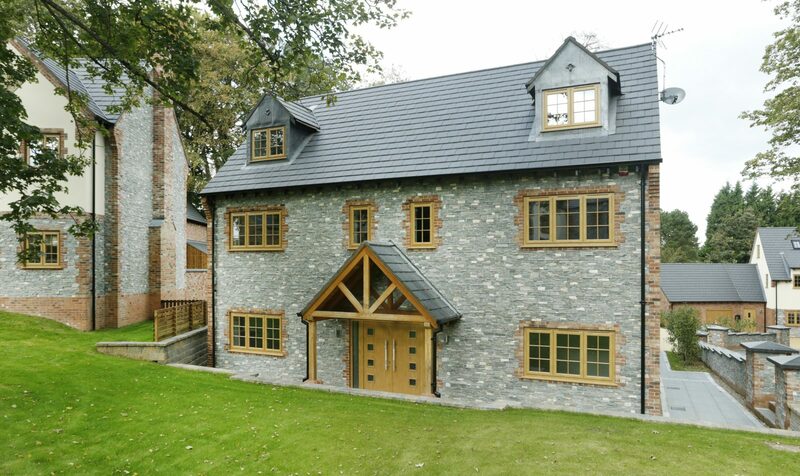 The award wining Lady Martin Drive is a residential development in the heart of the Charnwood Forest. 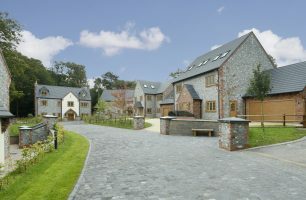 The development was built on the former Zachery Merton Hospital and laterally residential care home. 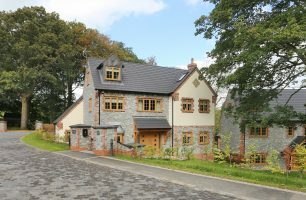 In its day a fine example of art-deco architecture the building had become redundant due to improving needs arising form care legislation. 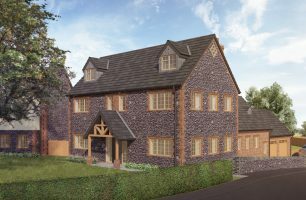 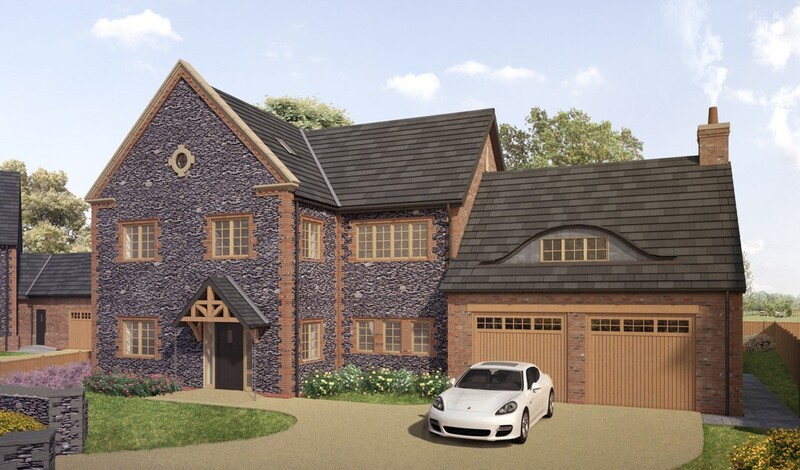 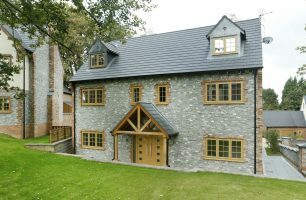 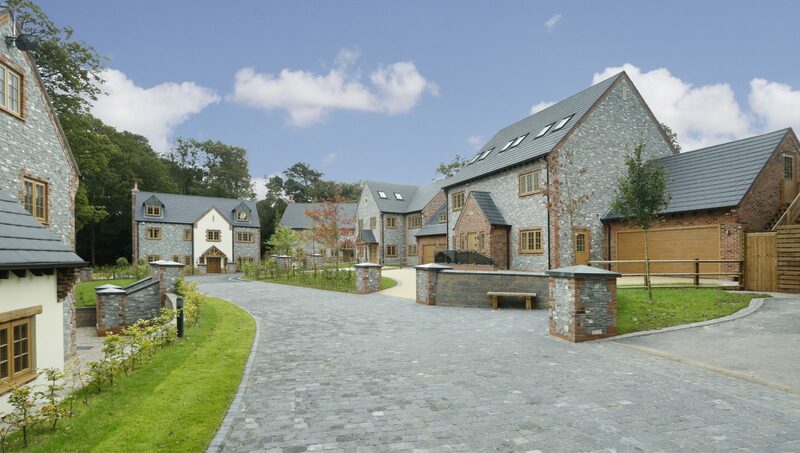 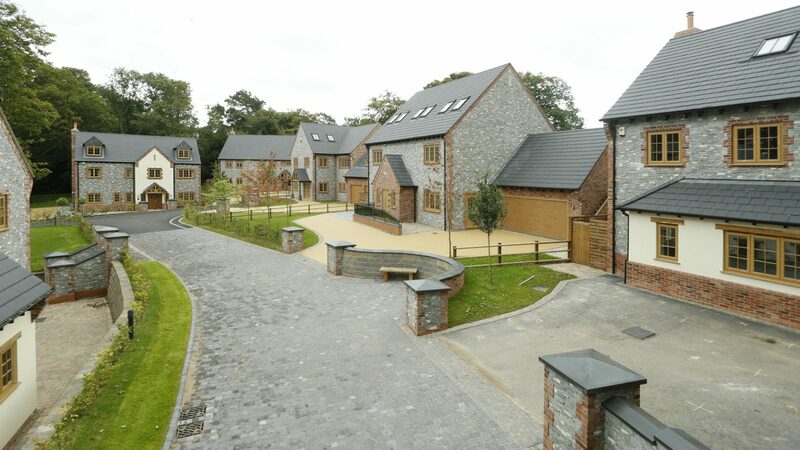 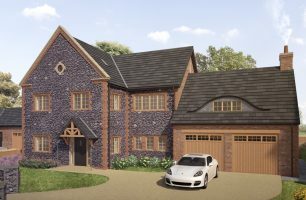 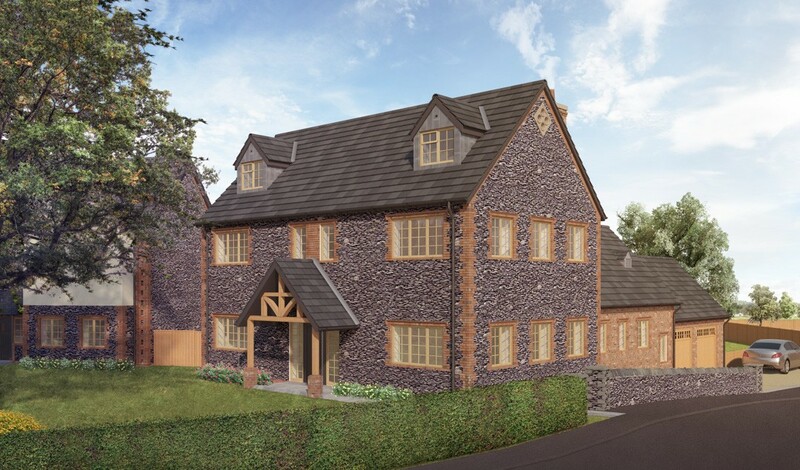 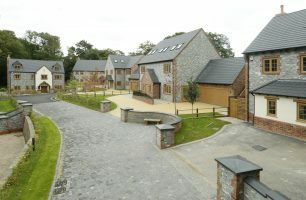 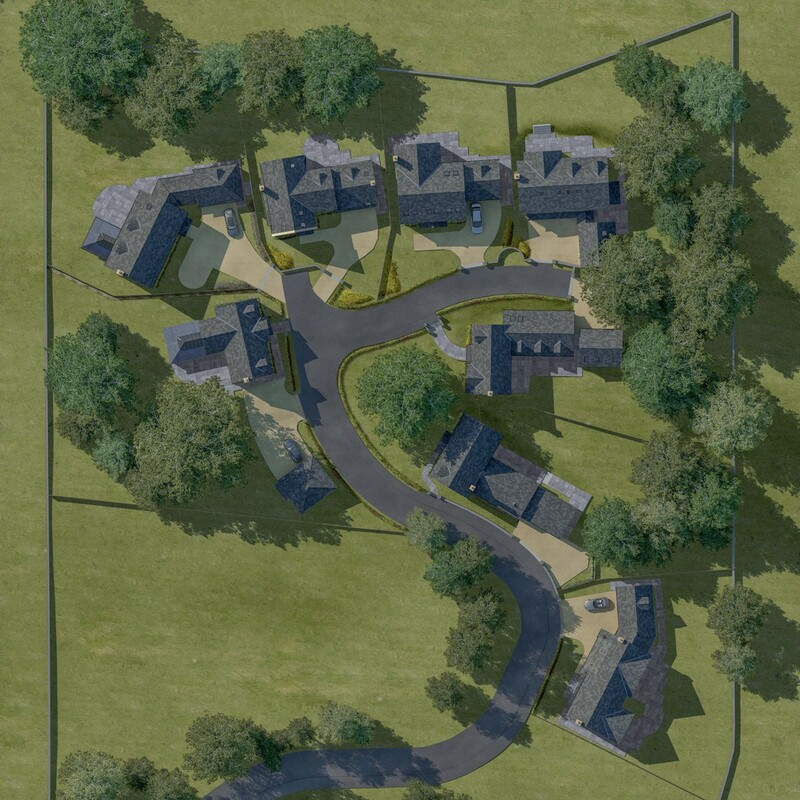 The scheme comprises of eight individually created houses in the local vernacular ranging in size from 300 square metres (3229 sqft) to 390 square metres (4204 sqft) and either five or six bedrooms, each with its own driveway and double garage. 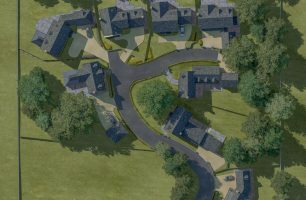 The site has an interesting topography sloping over 20 metres from entrance to boundary, this together with the significant number of trees required careful, creative design to protect the existing trees whilst maximising the development potential of the site.